Penetrate deeper than ever before with the Do It Doggie Harness. 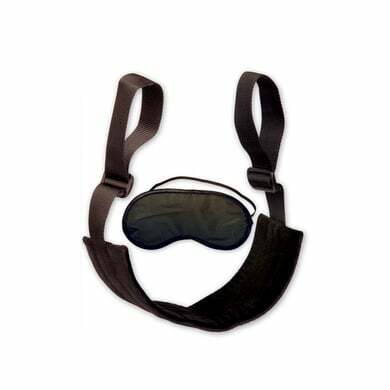 This versatile position harness gives you greater thrusting power for profoundly intense encounters. You’ll be in full control of the rhythm and range of motion. 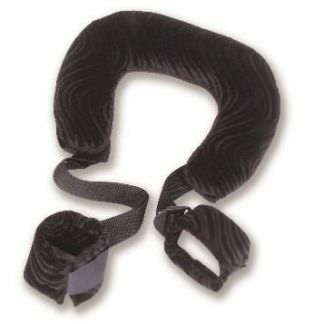 The velvety soft harness cradles your spouse, while the durable handles give you the grip you desire. The straps adjust to accommodate various sizes. Try it tonight for a deeply satisfying experience for you both!